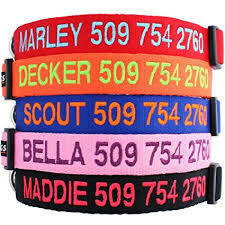 Is Your Cell Phone Number on Your Dog’s Collar? If you LOVE your dog, READ THIS: ALL Off-Leash Dogs Should have a Cell Phone Number on them (especially while at Marymoor Dog Park)! It CAN happen to YOU! People tell me all the time, “My dog will never run off”… until he/she does! There is no worse feeling than to loose your dog. The fear for his/her well being can bring you to tears. 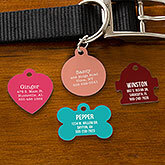 A dog that has proper identification will most often be returned to you within 24 hours. Your cell phone # on your dog’s collar gets the fastest results when you are at Marymoor Dog Park. What more can I say?